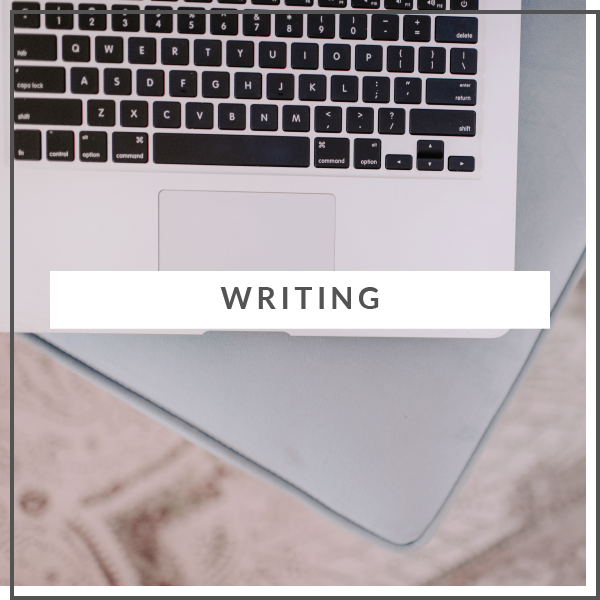 Jessica is the managing editor for The Write Life, a popular blog for writers. She oversees The Write Life’s team of writers, edits and prepares posts and leads affiliate marketing efforts for the site. Jessica is the editor of the Muck Rack Blog, a blog for PR professionals & journalists. She manages all aspects of Muck Rack’s content initiatives, including case studies, ebooks and blog series. 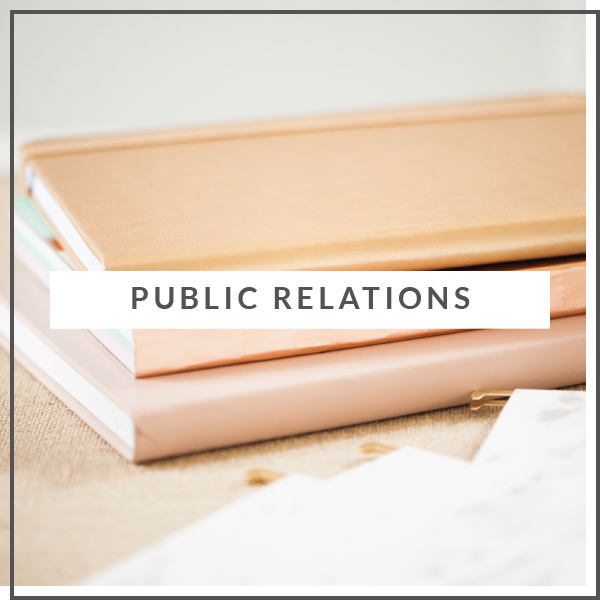 For the past three years, JL&Co has served as Pennsbury Manor’s PR representative, securing media coverage for the nonprofit’s events and initiatives in outlets including WHYY, 6ABC, FOX29, NBC10, CBS3, Philadelphia Magazine and more. The Mercer Museum engaged JL&Co to manage media relations for the museum’s special three-month exhibit on racing. JL&Co secured coverage for the exhibit with outlets including WHYY, CBS3, Philly.com, KYW and more. 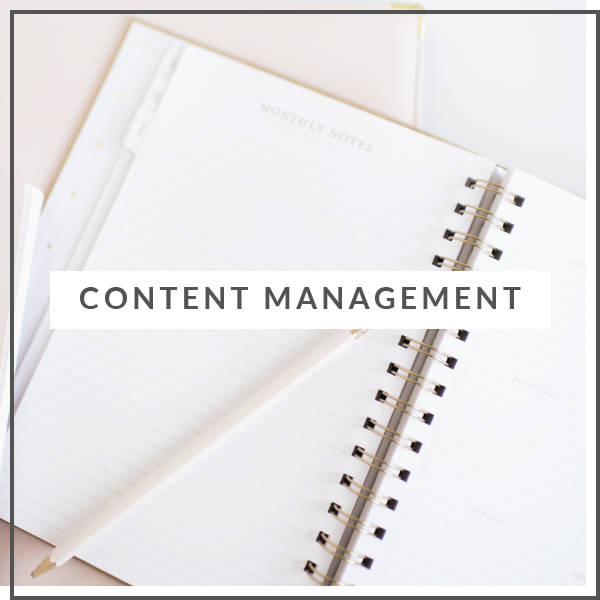 Jessica writes for numerous websites and publications, including The Penny Hoarder, Cancer Fighters Thrive, Temple University Kornberg School of Dentistry, Valparaiso University, Craft Your Content, Digital Ink and more. Check out some of her recent articles.